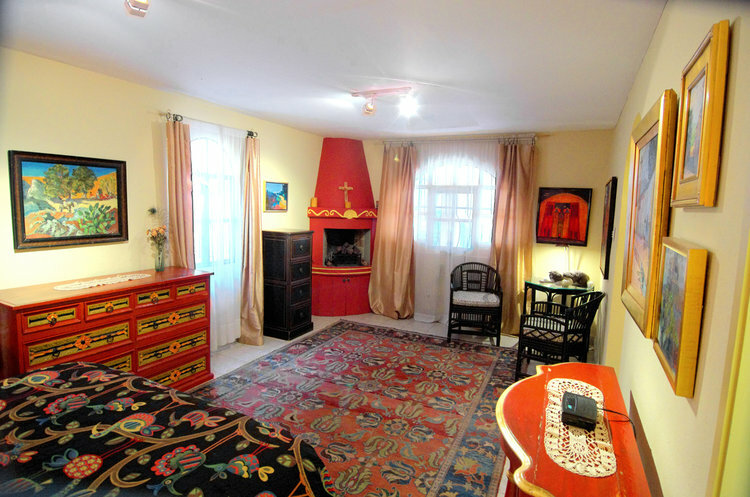 View images of the rooms and select the one you want.. email me with your choice., but feel free to ask me about the details of each of the rooms - I know them all pretty well. 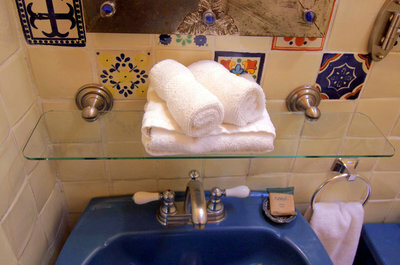 Notice that if you lodge with someone you can save a bundle. 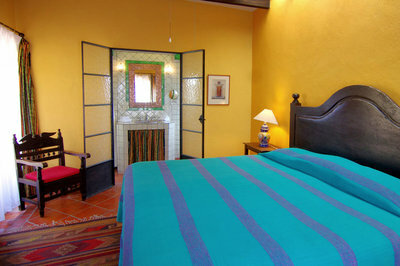 And some of the rooms are very large so rooming is a comfortable option! 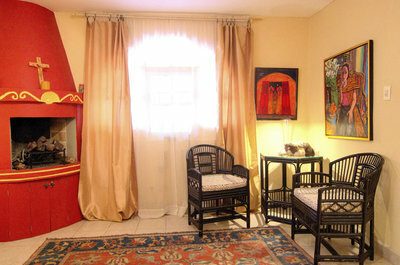 ​The room costs listed are the TOTAL costs for the workshop! Chiquita and Pepita Rooms: They are small and each has its own personality. There is a small efficiency kitchen area nearby as well as a common patio area and living areas. All rooms have private baths. 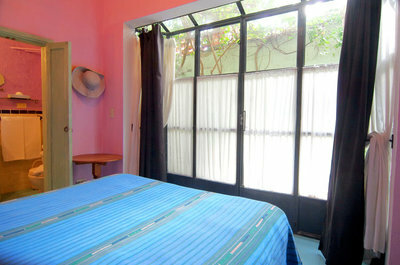 Chiquita Room $2095 for one person. 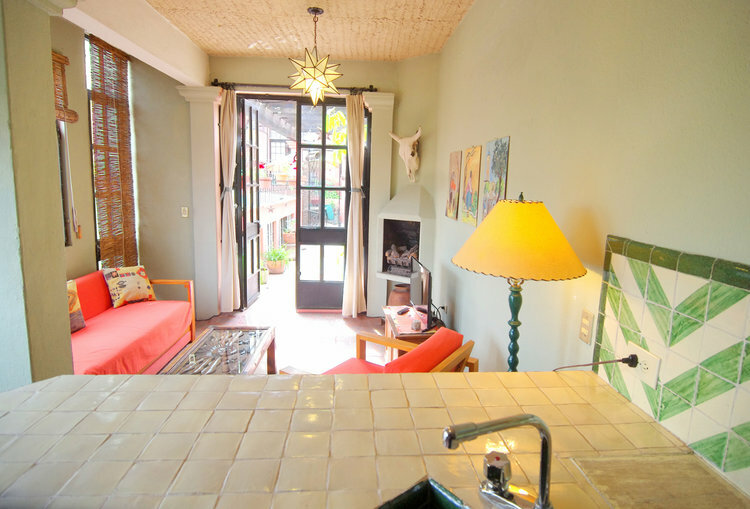 Pepita Room ​$2095 for one person. 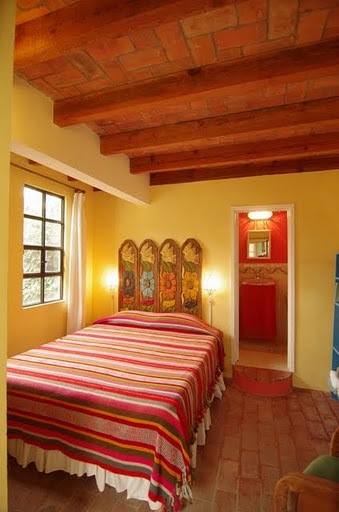 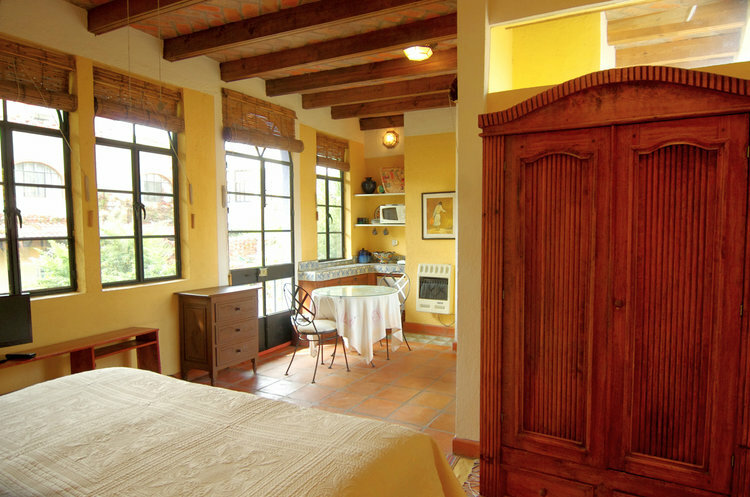 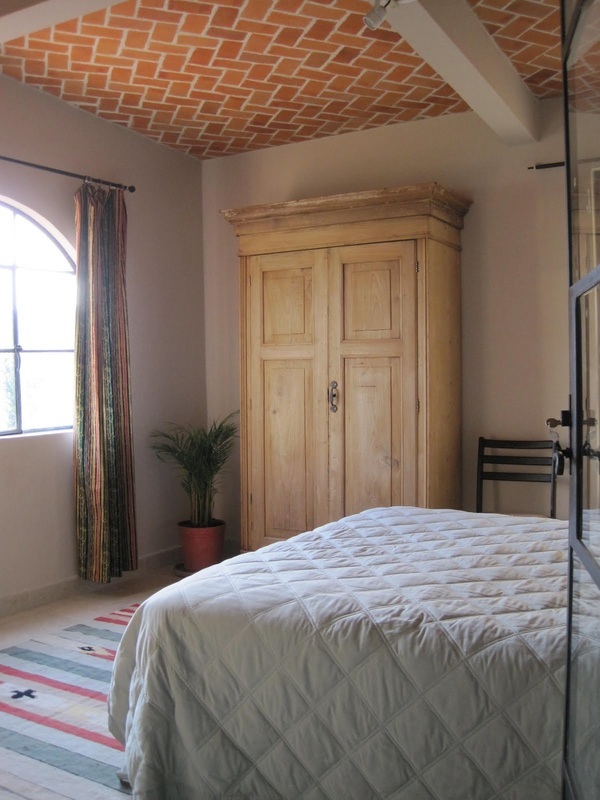 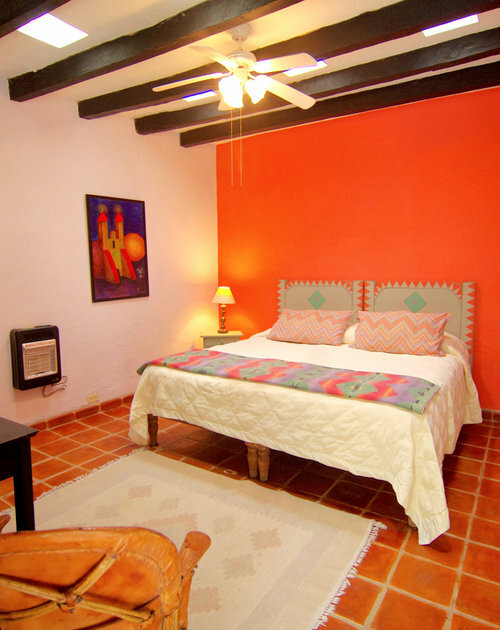 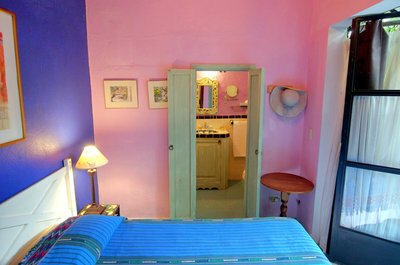 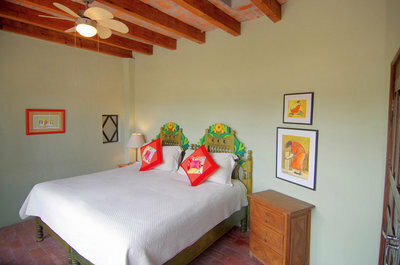 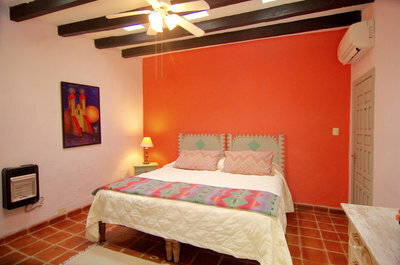 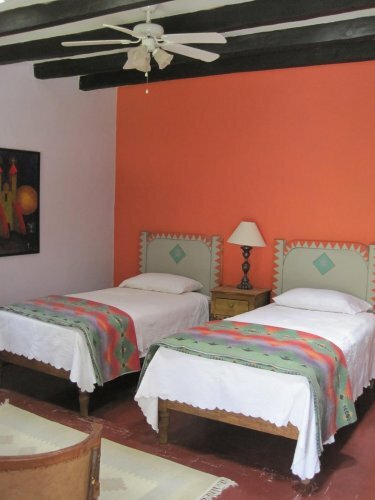 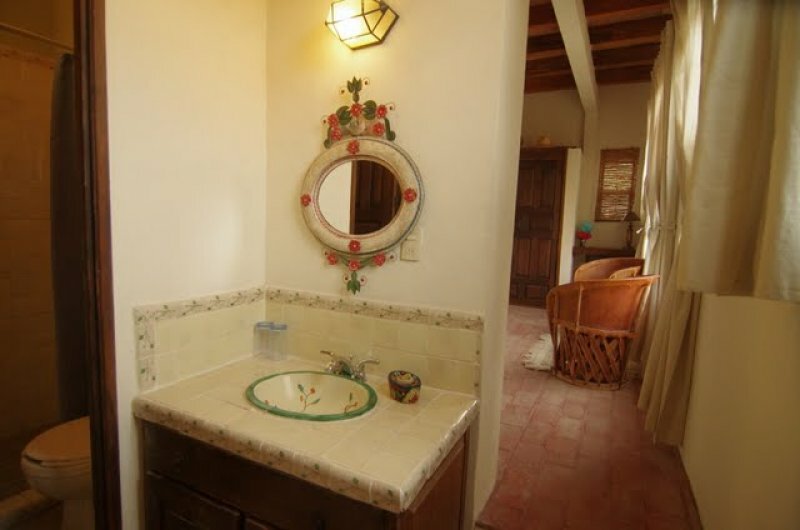 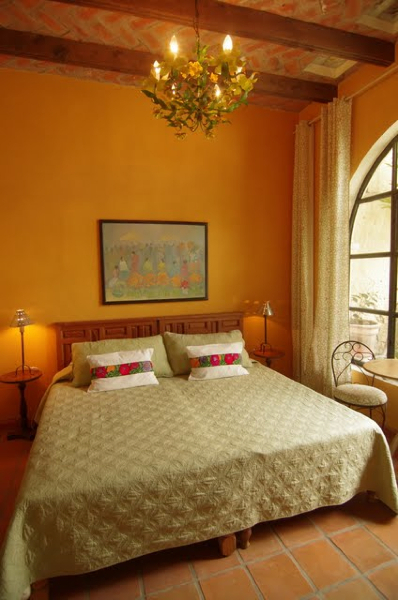 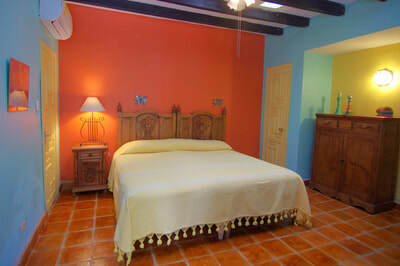 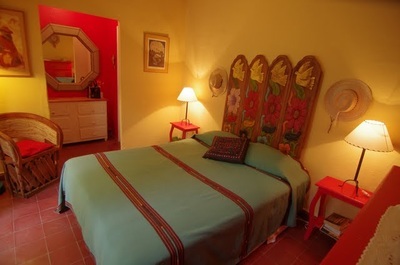 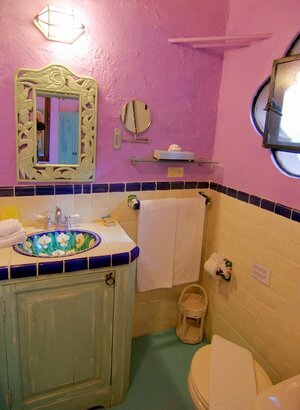 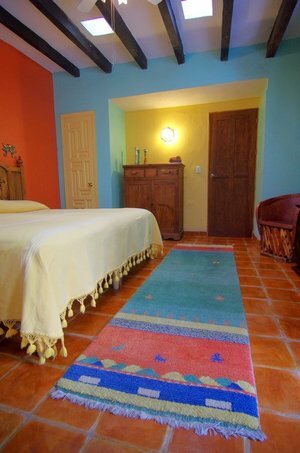 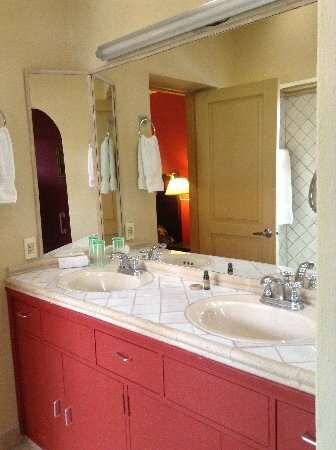 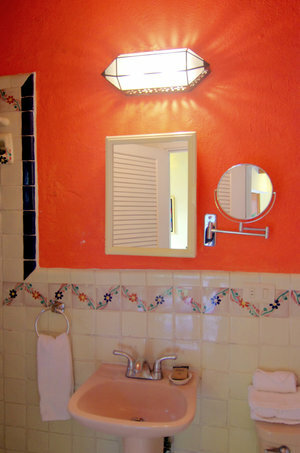 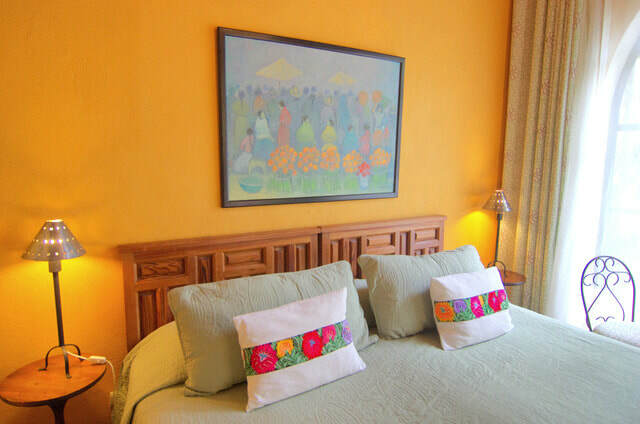 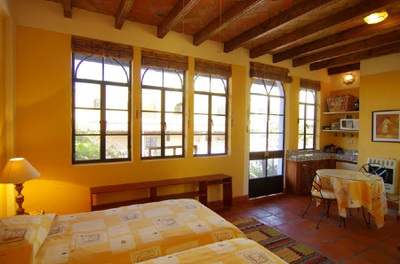 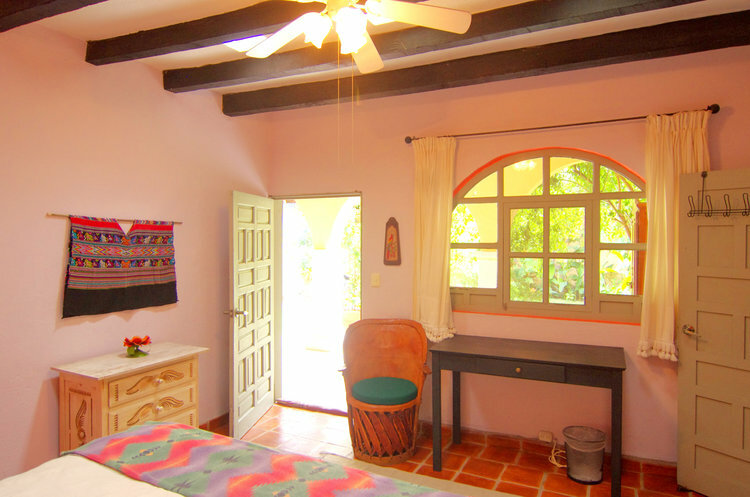 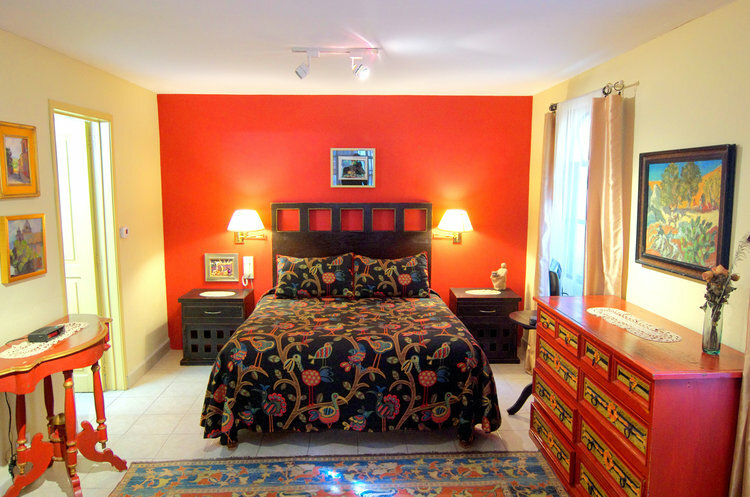 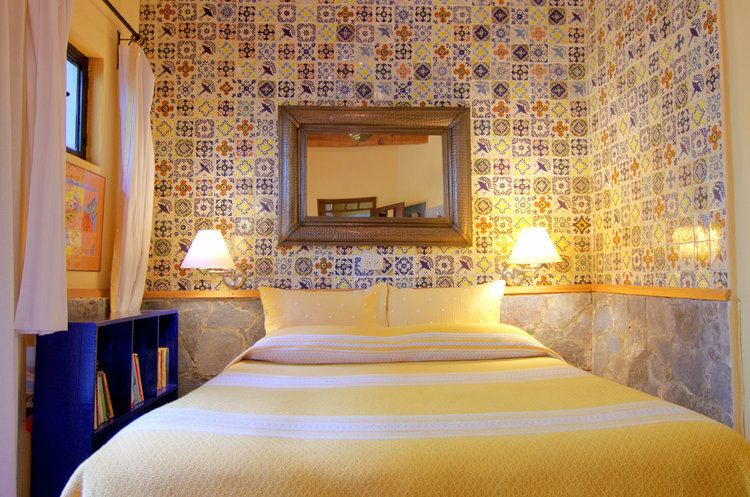 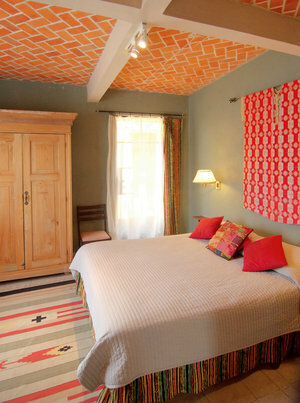 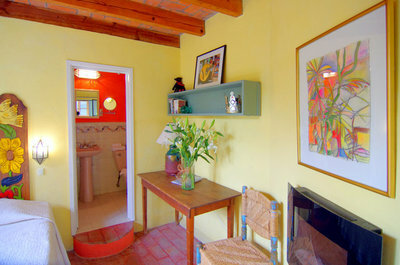 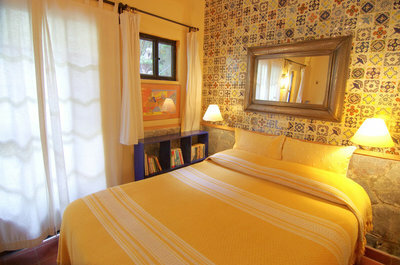 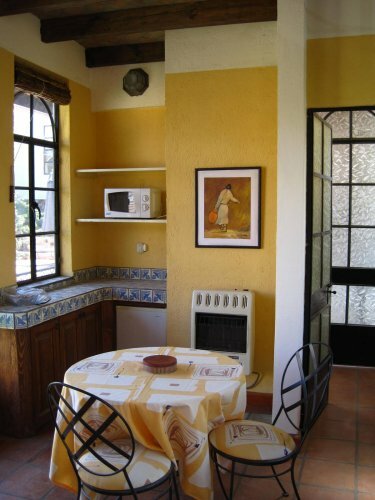 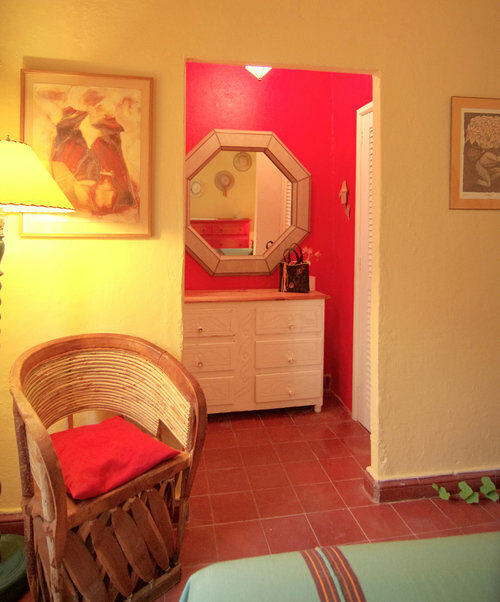 Both the Rosita and Jovita rooms have queen-size beds and a private bath with shower and close-by terrace or patio area. 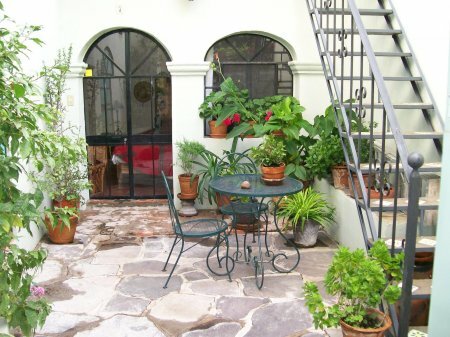 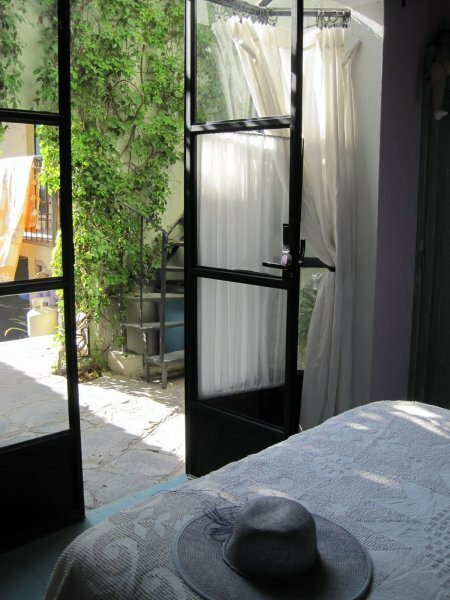 Terraza Suite: This one bedroom apartment has its own plant-filled terrace behind an entry gate, along with outdoor seating for two. 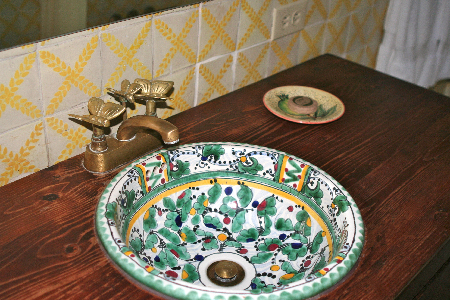 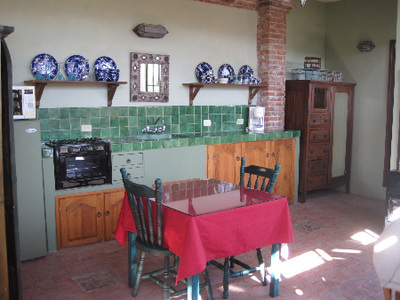 The hand-painted tile kitchenette has counter seating. 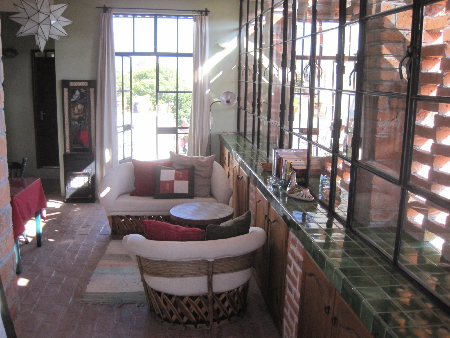 The sitting area with couch, coffee table and 2 chairs has many windows with a pretty view. 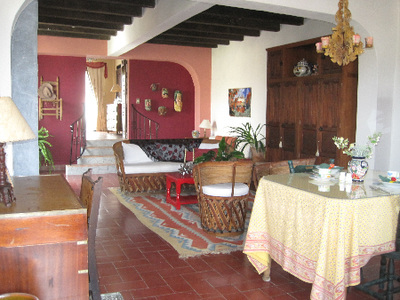 Cable TV is in the living area. 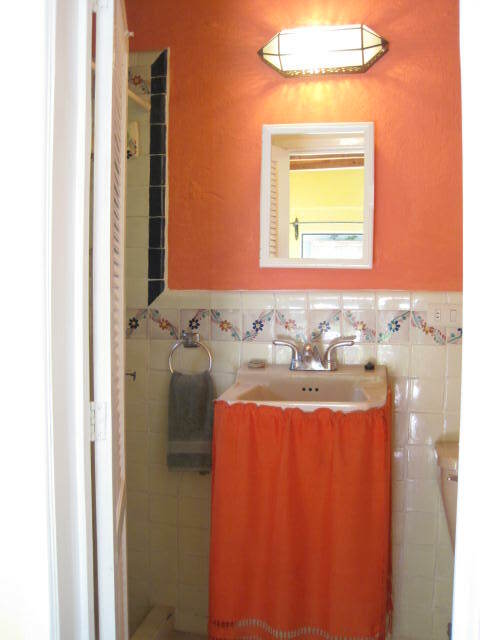 There is a private bath with shower. 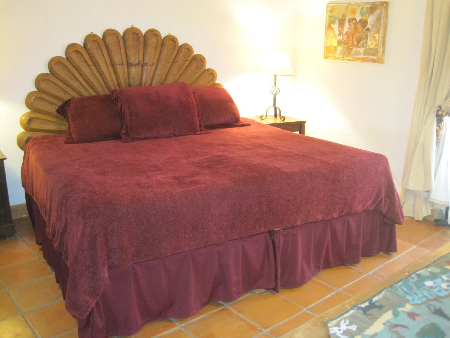 Two twin beds can be made into a king if preferred. 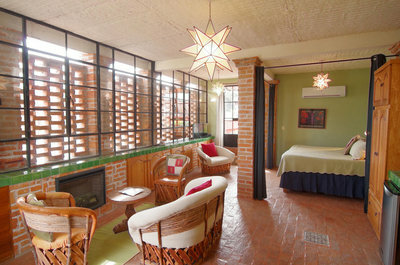 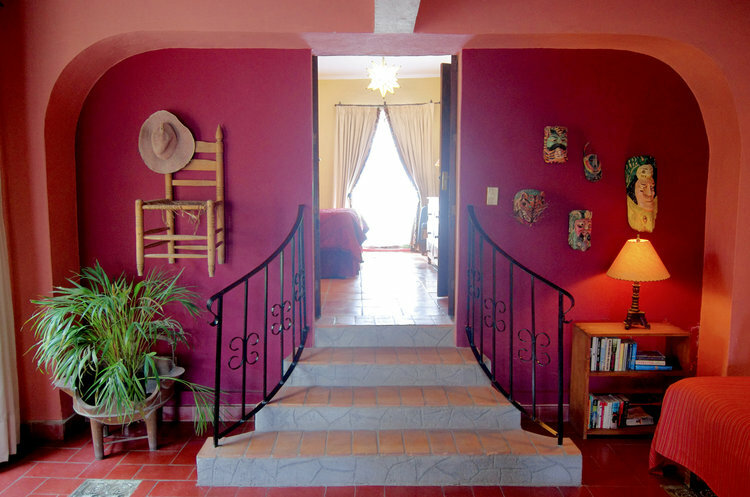 Terraza Suite $2550 for 1 person $3350 for 2​. 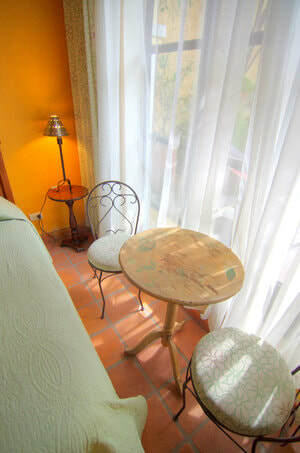 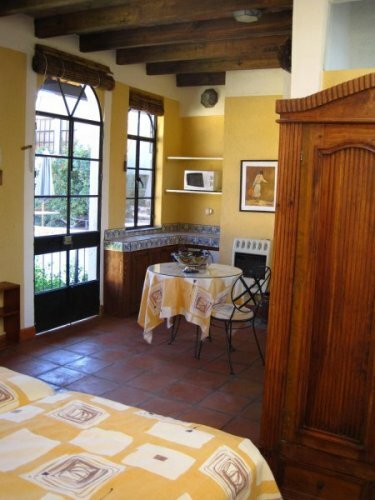 Vista Suite: This studio apartment has a flight of stairs up to an entry terrace with a reading chair and potted plants. 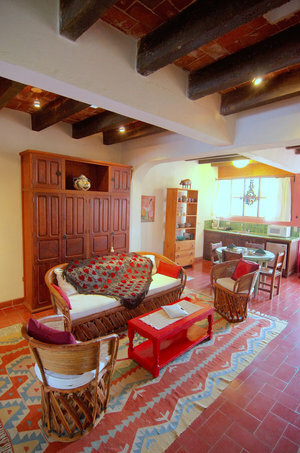 Inside, the open floor plan includes a kitchenette, table and two chairs, an Equipali couch and chair and cable TV. A closet separates the 2 twin or king bed from the main space. 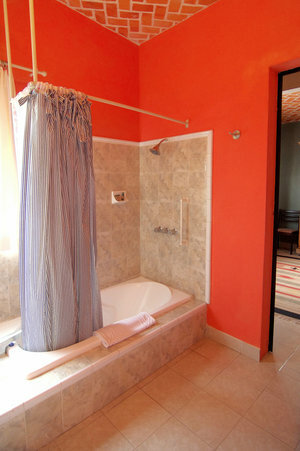 There is a private bath with shower. At the rear there are French doors to a second flower-filled terrace with a table and seating for two. For view lovers, there is a steep stair to the top level terrace with 360 degree views. 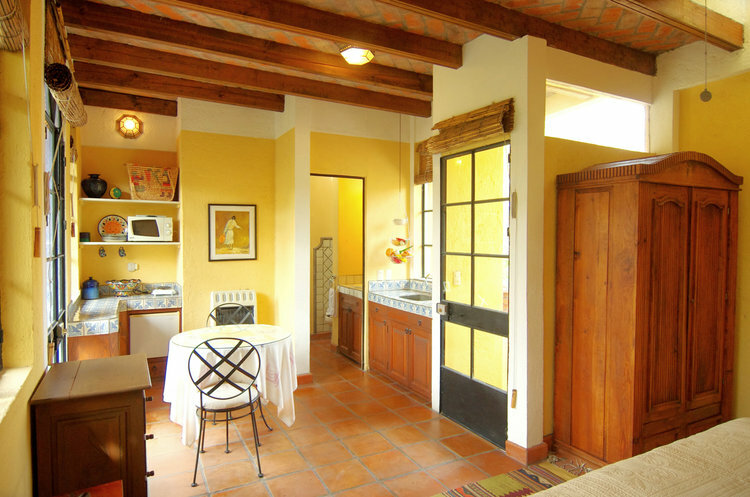 Besos Grande: This light-filled upstairs apartment is the largest self-contained area in the house. 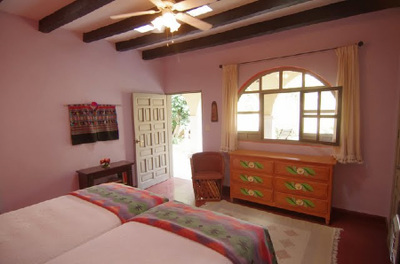 It has two bedrooms (one with twin beds or king and a fireplace and the other with a queen bed); two ensuite bathrooms (one with tub and shower and one with shower); a large living room with a fireplace; a full open kitchen and several terraces. 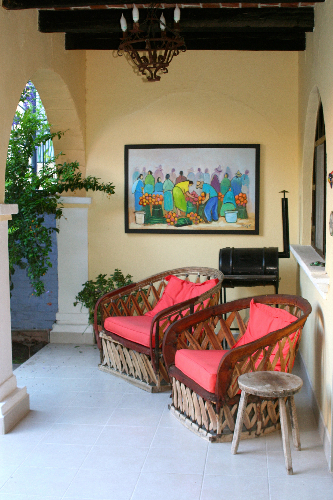 A large terrace with shaded table and chairs directly outside the front door is shared with nearby suites. 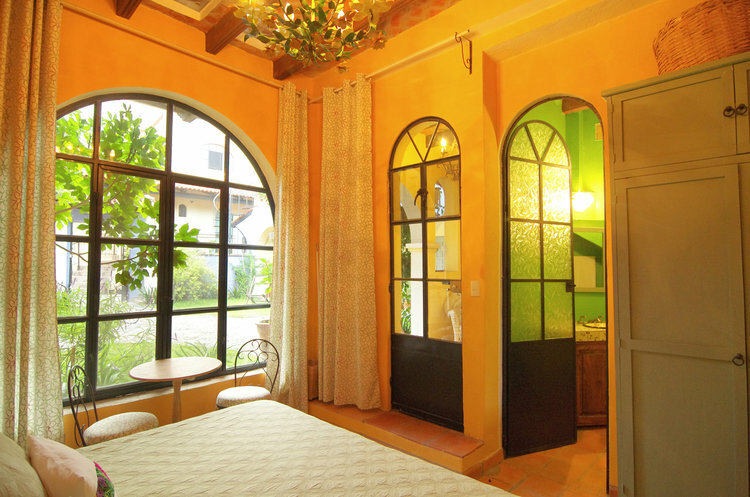 Besos Grande overlooks the fountain courtyard. 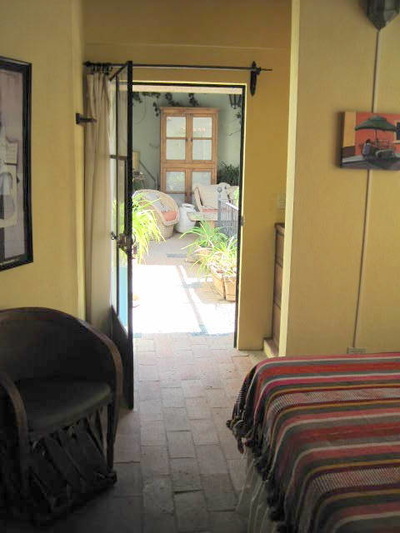 This space is rentable as its own luxury suite for 4 people (with capacity for additional sleep space on a futon couch) or individually as two private bedrooms. 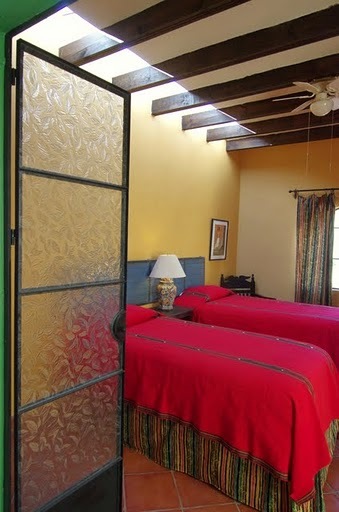 The two bedrooms are called First Kiss - ($2650 for one/ $3450 for two people. ) and Kiss Me Again ($2650 for one/ $3450 for two people. ). 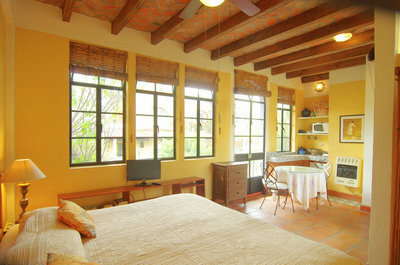 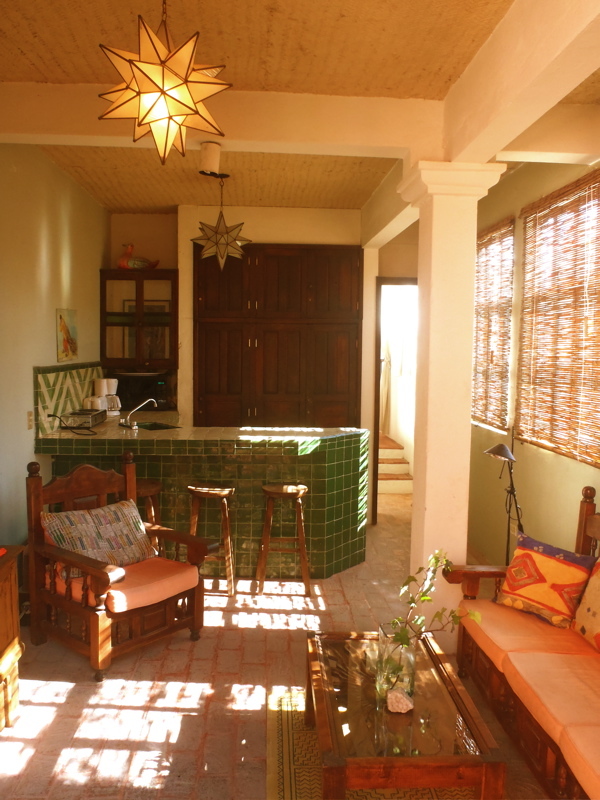 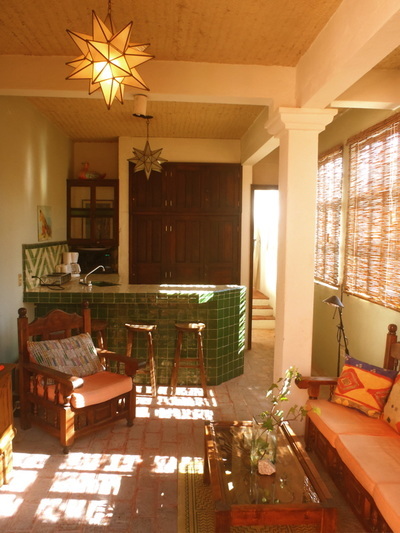 Paloma Loft Suite is situated close to the Project room/art studio, and has direct access to the Upper garden terrace. 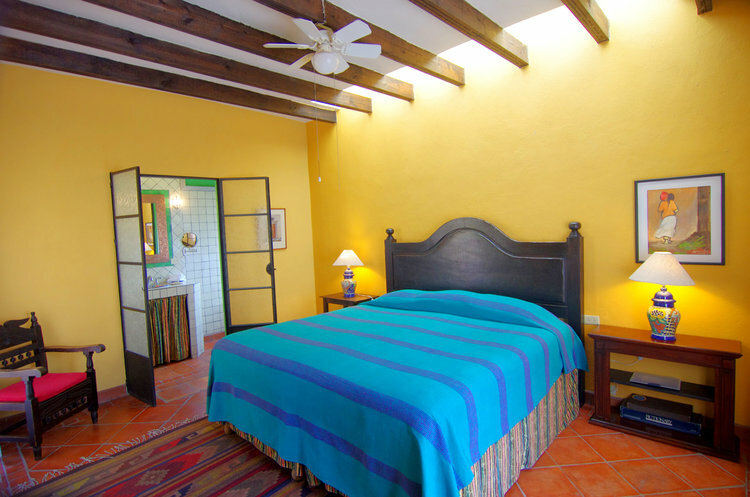 This room can be made as a king or 2 twin Suite and has a small kitchenette, and ensuite bath with shower, as well as easy access to the Besitos kitchen and sala area below. 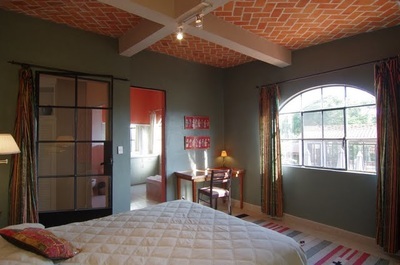 Paloma Loft Suite $2550 for one person or $3150 for two. 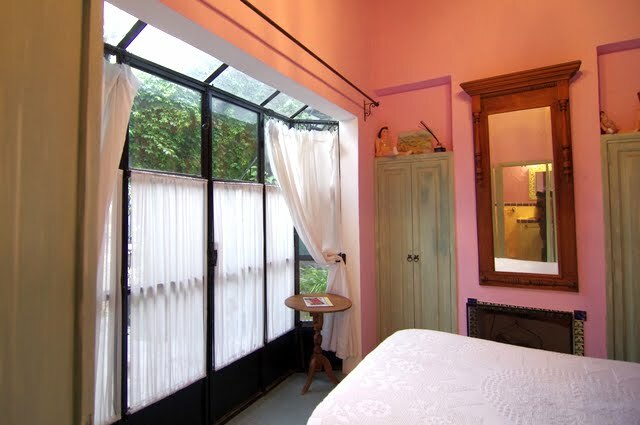 The Hummingbird Room is a king or twin-bedded room that faces out into the garden. 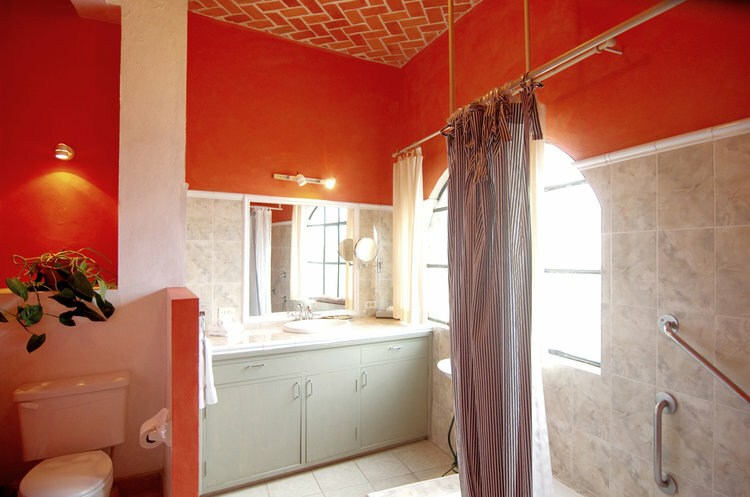 It has a private bath with tiled shower. 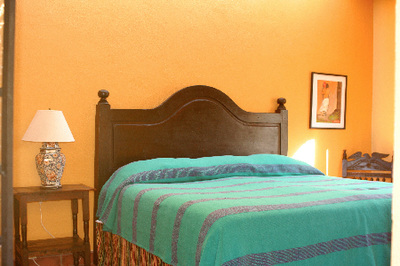 Hummingbird $2550 for one person or $3150 for two. The Dragonfly Room faces out into the courtyard and has 2 twin beds (or one king) and private ensuite bathroom with Mexican-tiled bathtub and overhead shower. 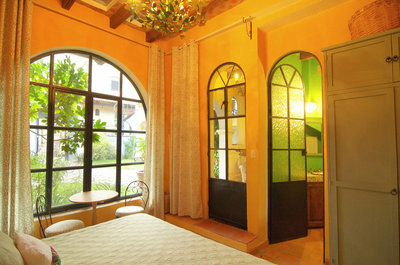 Dragonfly $2550 for one person or $3150 for two. 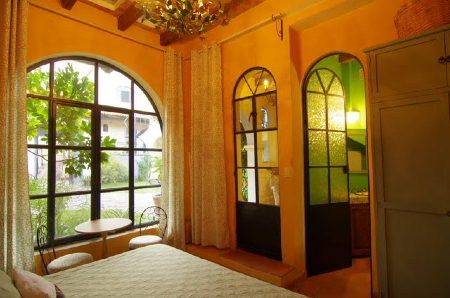 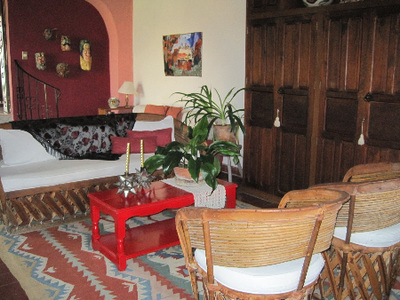 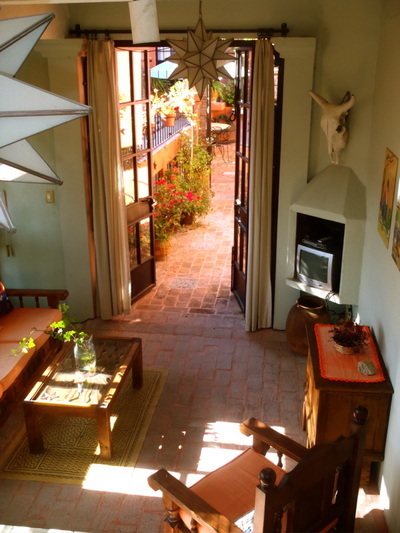 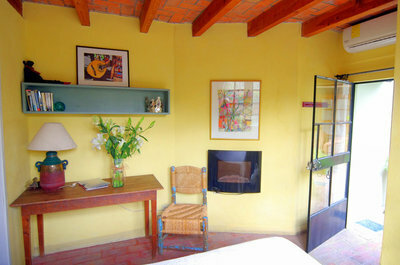 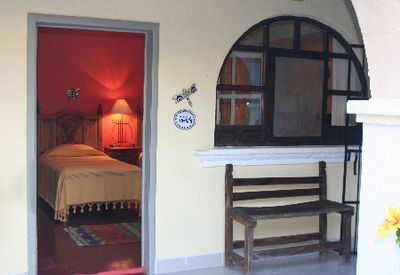 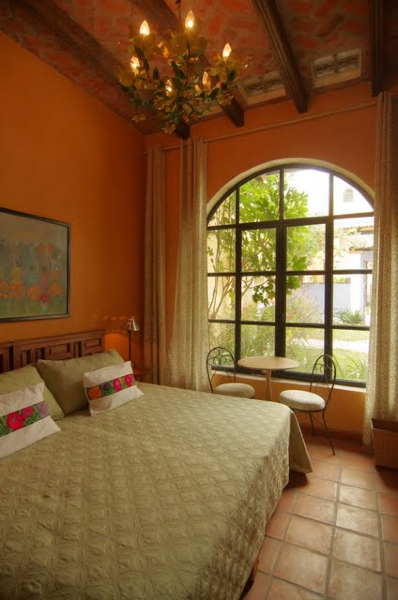 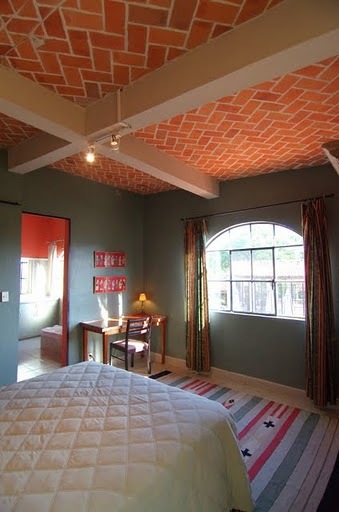 The Mariposa Room, with its large arched windows facing the garden, is perfect for an artist. 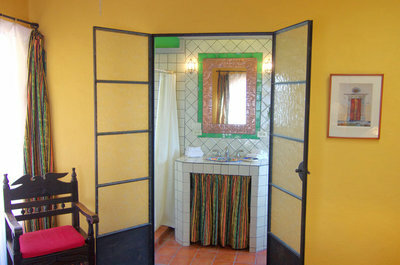 It has two twins or a king bed and a private bath with shower. 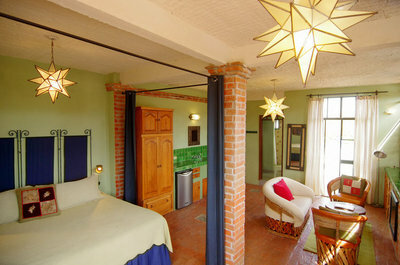 The Mariposa $2550 for one person or $3150 for two. In addition there is a newly available room called the Turca Suite -only one large bed - no twin beds available. 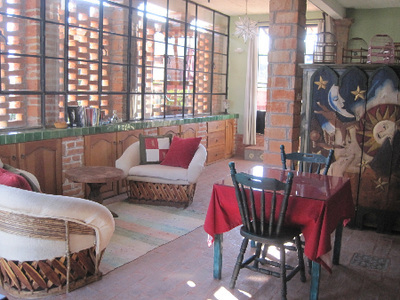 Ideal for a couple - $2650 for one person or $3250 for two people. 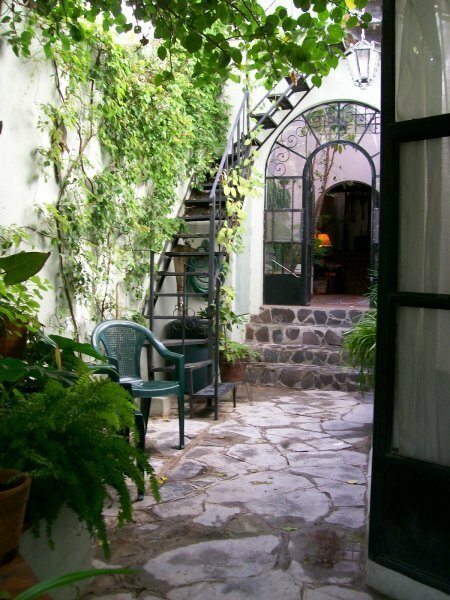 I studied at the Art Students League of NY in the late 60's taking a sculpture class and lasted about 3 months. 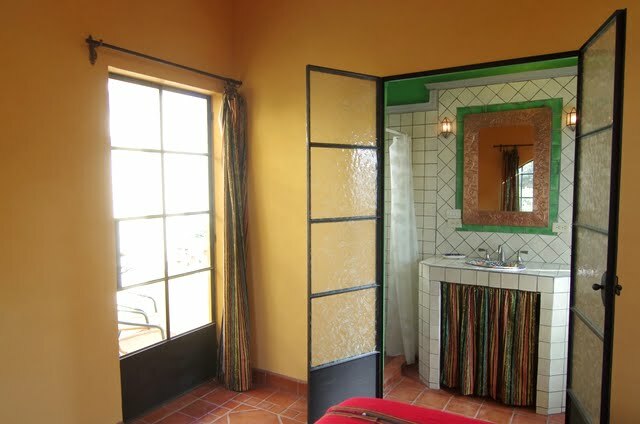 But that was long enough to burn into my memory the great smell of paint that wafted through the League halls. 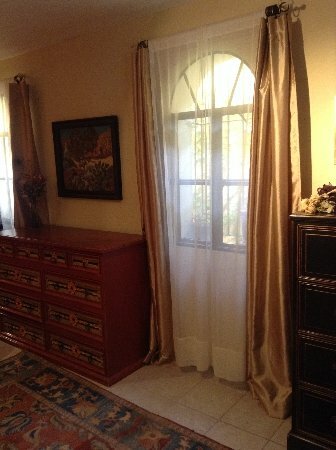 In 1987, I moved to Colorado and attempted to find painting classes, but found nothing. 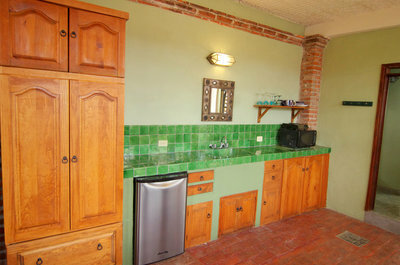 Then the memory of those great smells came back to me and got me to thinking "what if Denver could have its own Art Students League"? I had the opportunity to meet with thousands of artists in Colorado and informally surveyed them about how they would feel about having a League in Denver. 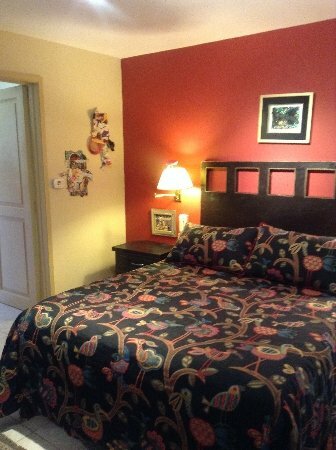 The response was overwhelming so I put together a great board of directors and then spent a week in NY, picking the brain of the League Director Rosina Florio. The board at the NY League approved using their name and I went back to Denver and got to work. A year later, in 1988 The Art Students League of Denver opened their doors to great success. 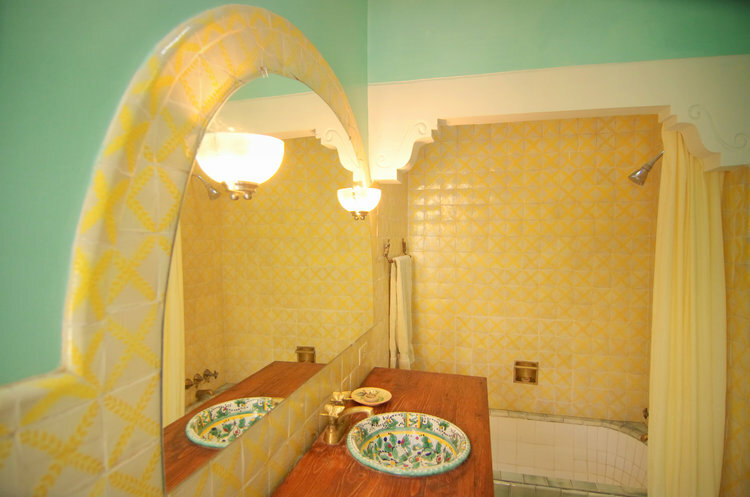 Over the years the Denver League grew and they finally purchased an old public school from Denver Public Schools and moved into it's permanent home. 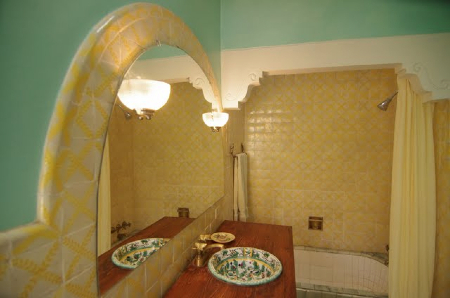 In 2013 the League celebrated it's 25th anniversary. 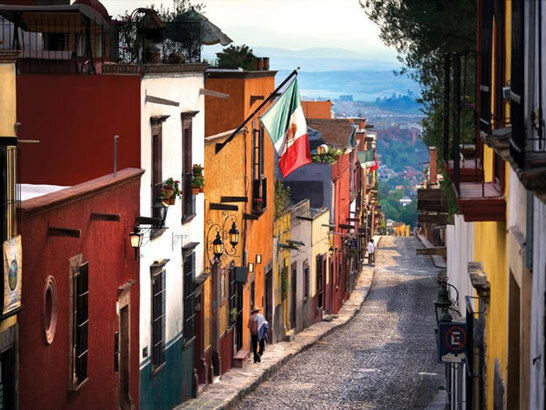 I've been bringing painters and art lovers to France, Italy, Portugal, England, Greece, Argentina, Cuba and San Miguel de Allende since 1993.